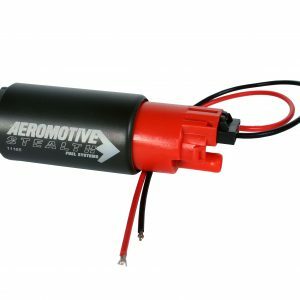 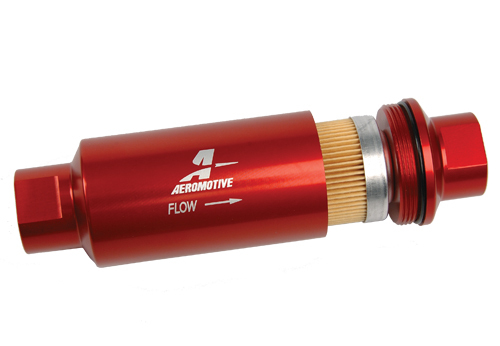 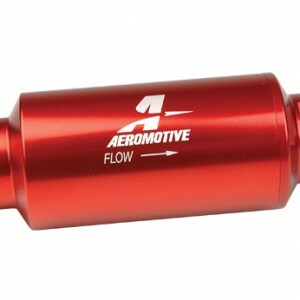 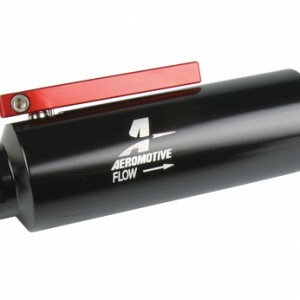 Bright dip red anodized finish for a corrosion resistant, show car quality appearance.10-micron filters may ONLY be used after the fuel pump to protect your injectors or carburetor. 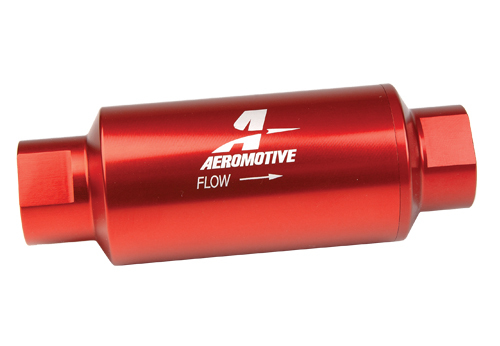 Bright dip red anodized finish for a corrosion resistant, show car quality appearance. 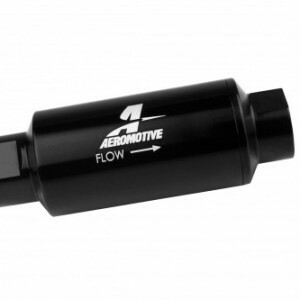 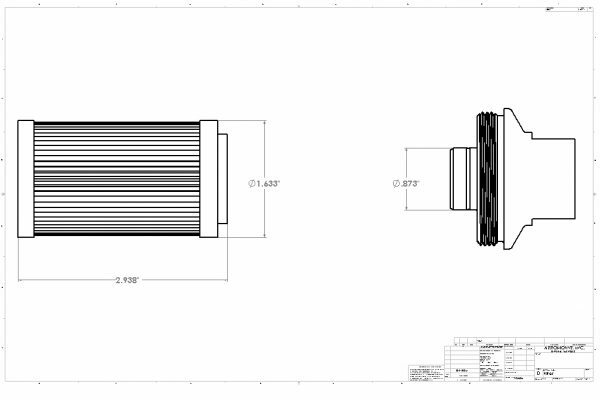 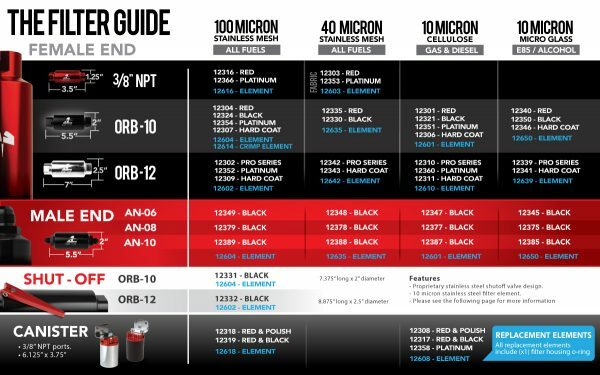 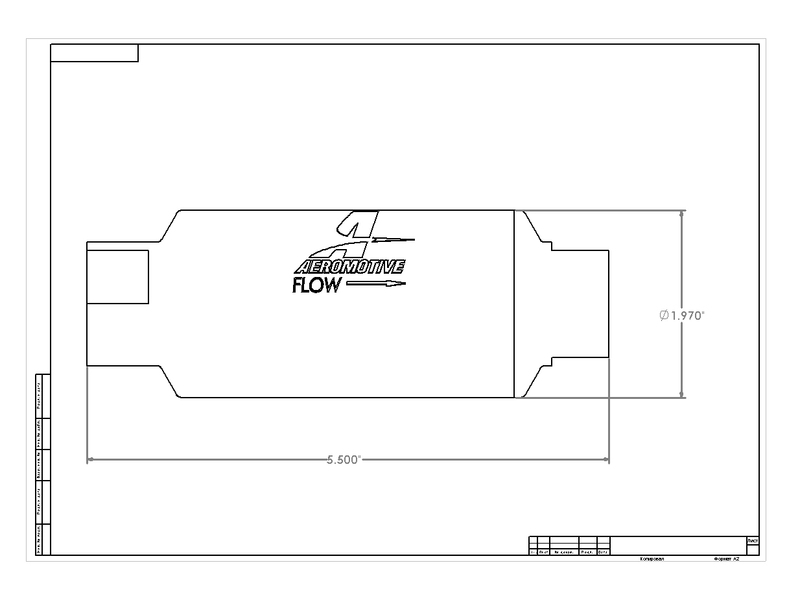 10-micron filters may ONLY be used after the fuel pump to protect your injectors or carburetor. Fabric elements not suitable for use in E85 or alcohol applications.